7.500sqm. 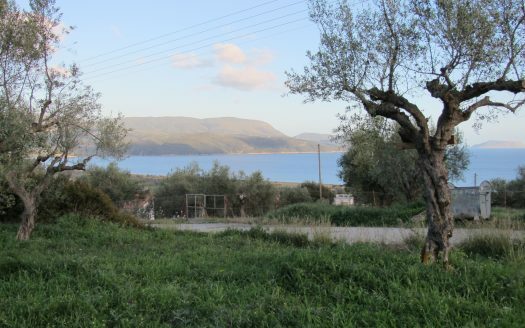 in Kamaria area, lovely, unobstructed views, olive trees, about 1klm. dust road. Water and electricity connection in close distance. 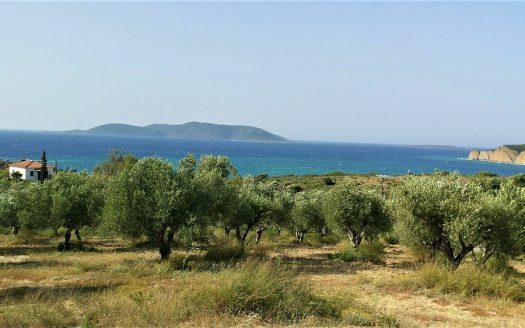 Kamaria is located among Methoni and Finikounda, a place for people who don’t enjoy crowded places, most residents are Europeans. 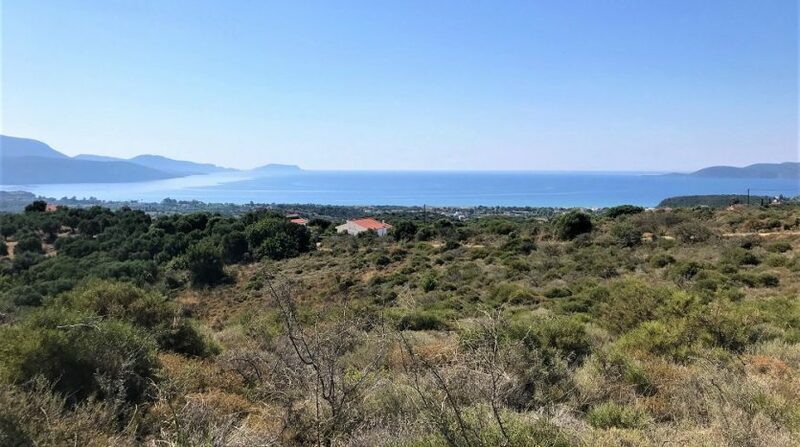 It is located 10′ from Methoni and 5′ to Finikounda, 25′ to Pylos and 35′ to the golf course,70′ drive to Kalamata airport. 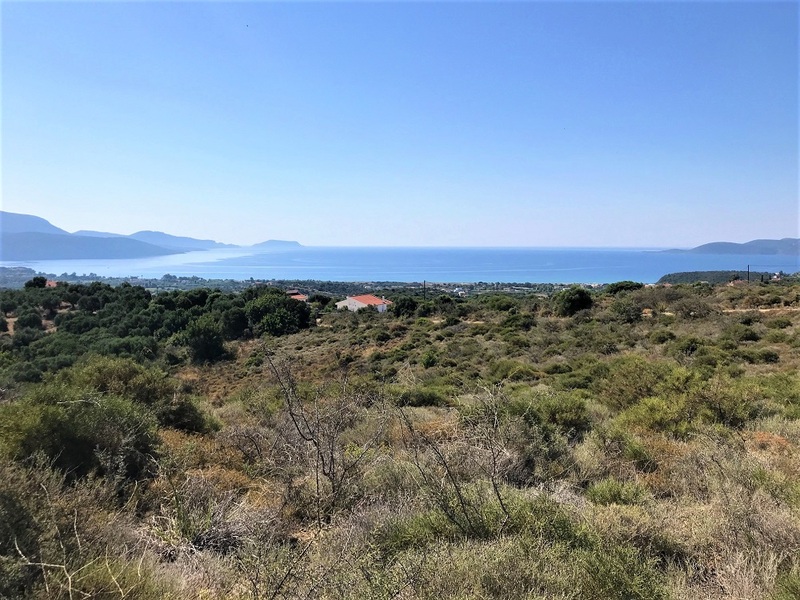 If you decide to buy a property, you choose an Accountant and using your Passport, you will be issued with a Greek Tax Number. 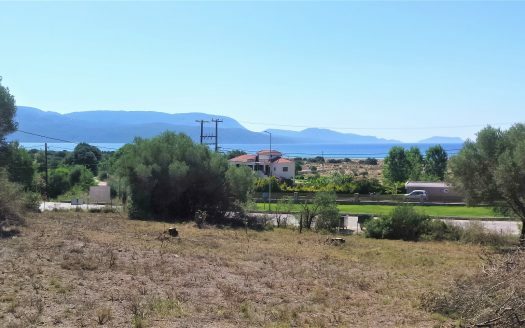 Using the Greek Tax Number, Passport and a document which declares the address of the main residence, the buyer should open a Greek Bank Account. We can help with all aspects of this process.